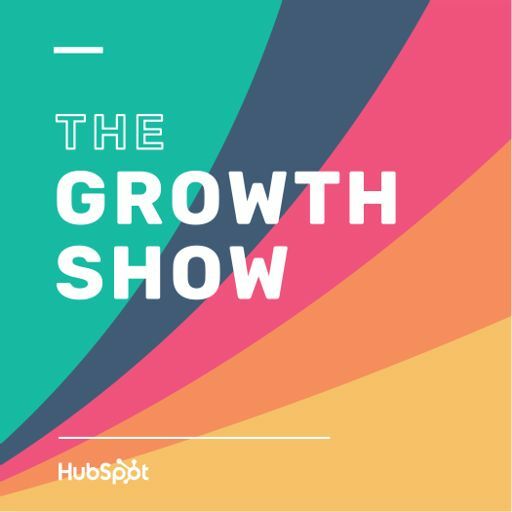 This week, in our third episode from INBOUND 2016, Moira and Laura give us a behind-the-scenes look into their process. They explain how they identified the breadth of Steven Avery and Brendan Dassey’s story early on, how they turned their obstacles into advantages, and how the popularity of the series could change how they’re making the second season. This episode features the song “Let's get it” by J-K, available under a Creative Commons Attribution license.